Timeless as the tides, the prices for Samsung's 2017 flagships continue to creep their way down. This time it's the unlocked dual-SIM international variant that's caught our attention. 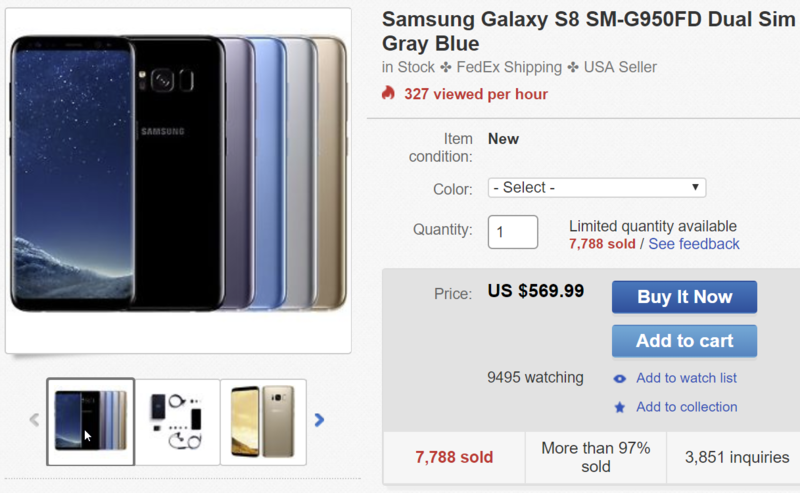 Right now over on eBay, you can pick up a Galaxy S8 (G950FD) for $569.99 or a Galaxy S8 Plus (G955FD) for $619.99. That saves you $100 in the case of the S8 and $150 for the S8 Plus. An updated version of this guide is available here. It's that time of year again. Knowing our audience, chances are that you're looking for some sort of gadget to purchase for yourself or someone else. Whether the smartphone being replaced is too old, too bootloopy, or just doesn't have all the features you want, we've got you covered with our choices for the best smartphones you can buy. The sheer number of smartphones on the market today makes narrowing the choices down difficult. So many factors - battery life, cameras, displays, software, water resistance, and more - come into play, but our goal is to find the best all-rounders out there. Samsung is no stranger to rolling out new colors for its phones even months after release. Most recently, the Note8 got an exclusive 'Deepsea Blue' color just for Best Buy. Now the older S8 is getting a unique color of its own: Burgundy Red. Cyber Monday is living up to its name, delivering some of the lowest prices we've seen for two Samsung devices. The unlocked dual-SIM Galaxy Note8 is just $739.99, and the unlocked dual-SIM Galaxy S8 is a similarly low $569.99. Those prices are even lower than Samsung's prices for the US unlocked models. Samsung announced an Oreo beta for the Galaxy S8 and S8+ a few weeks ago and has been updating it pretty regularly since. A second beta was released a little over a week ago, and now a third one is out. There's only one truly new feature, but a lot of fixes are present. Samsung flagships aren't cheap, so some of you might have been waiting for Black Friday to score a deal on one of them. We're seeing discounts of $150 and up on the Galaxy Note8, S8+, and S8, as well as a healthy $67 discount on the Gear 360 (2017 Edition) at multiple retailers. 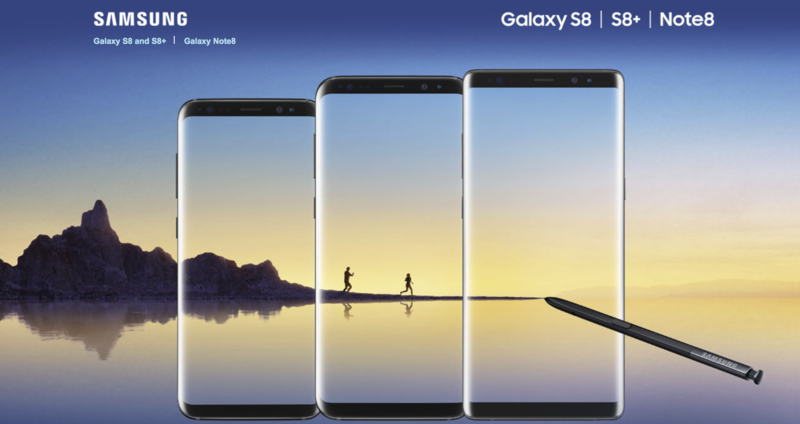 Samsung's three flagships, the Galaxy S8, Galaxy S8+, and Galaxy Note8, are fantastic phones. Unfortunately, they're also pricey, with some variants of the Note8 going over the scary thousand-dollar mark with taxes. If you're on Sprint or Verizon and you're in search of a new phone, Best Buy's latest $350 discount (over 24 months) on these devices may just be what you need. If you've been on the prowl for a good dual-SIM flagship, there's never been a better chance to buy one. 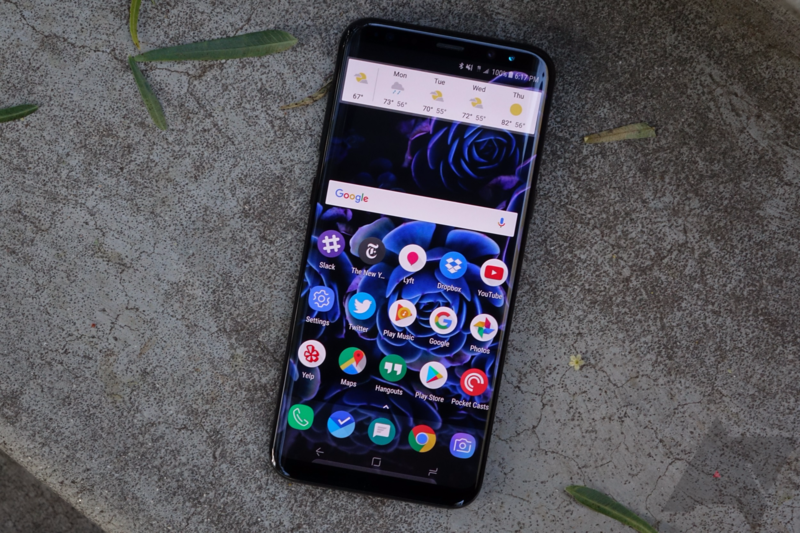 The frequently-discounted dual-SIM Galaxy S8+ has reached just $583.92 with a $50 off coupon code, making this the cheapest price for this phone we've seen thus far. YouTube 12.40 brought one small but neat change: a pinch-to-zoom gesture that lets you expand the video to fit an entire 18:9 display. Since most videos are made for the 16:9 format, black bars would sit on each side of the display when you're viewing YouTube videos in fullscreen mode, which sort of detracted from the illusion of having that big shiny nearly full-front display. 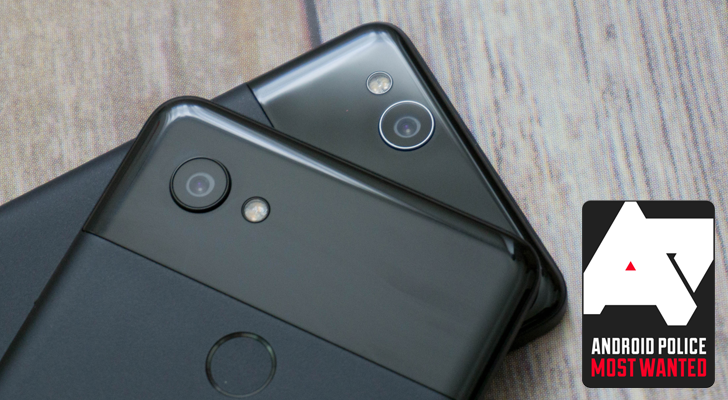 With 12.40, only the Pixel 2 supported the gesture, leaving other 18:9 smartphones behind. Now we've verified that v12.44 of the YouTube app makes the gesture available to the Galaxy S8+, LG V30, and possibly more devices.